P4.81 vodeo video from LINSN LED TECHNOLOGY CO.,LTD. 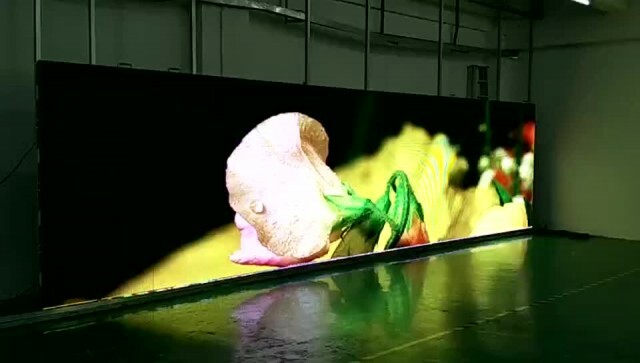 00:07 P10 outdoor fixed led display LINSN LED TECHNOLOGY CO.,LTD. 00:29 LED display product LINSN LED TECHNOLOGY CO.,LTD. 00:28 Outdoor waterproof LINSN LED TECHNOLOGY CO.,LTD. 01:27 LED display product LINSN LED TECHNOLOGY CO.,LTD. 00:44 P10 DIP LED display LINSN LED TECHNOLOGY CO.,LTD.